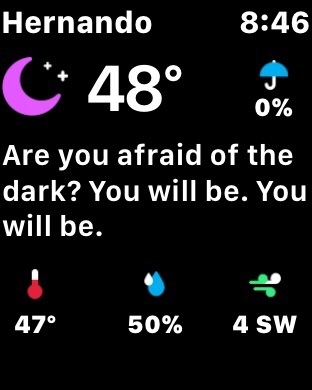 It may seem odd to choose a weather app as my favorite on Apple’s smallest screen, but this is actually one of the more useful categories on the Watch. Well, it should be, anyway. 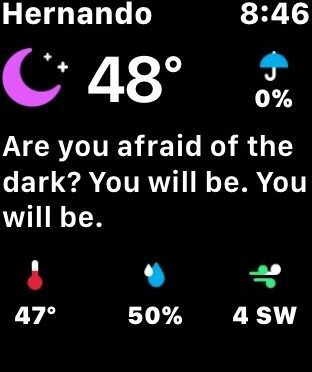 Unfortunately, many of the name brand watchOS weather apps fall somewhere between “meh” and flaming hot garbage right now. The Weather Channel’s app description on the App Store still refers to Glances, which have been gone for over a year now, so that should give you a good idea of the state of things. 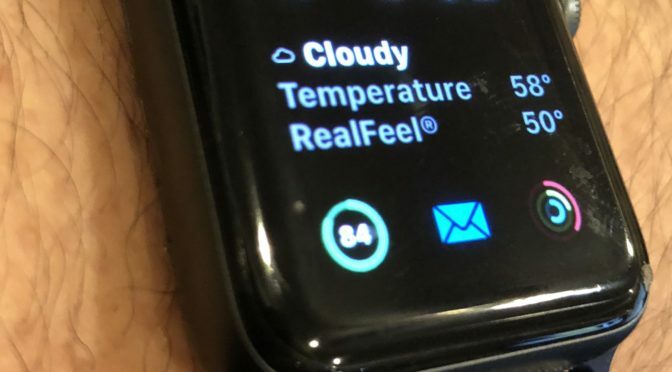 Earlier this week, we got word that Apple is once again at the top of the wearables heap. Analyst firm Canalys released their quarterly report on this up and coming category of devices, showing that Apple regained the top spot they had occupied earlier this year. 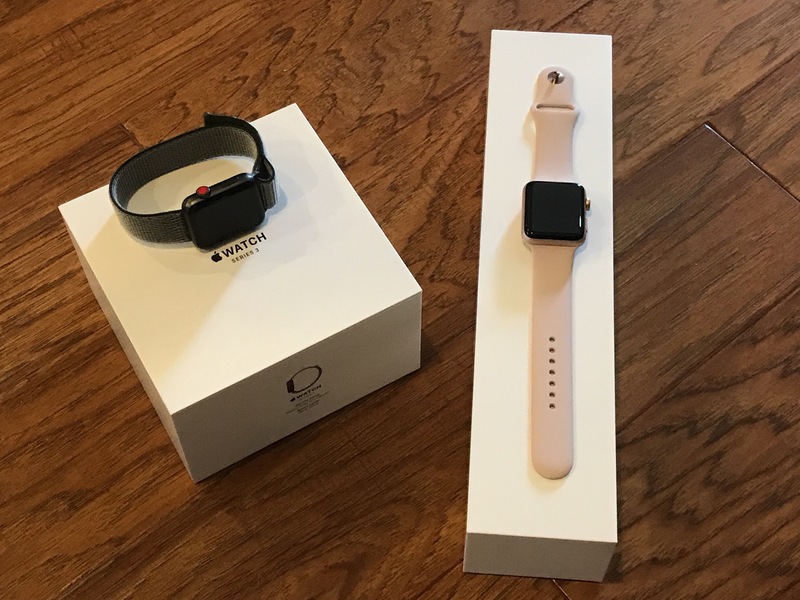 They had been passed up by both Xiaomi and Fitbit in the Second Quarter, before the release of the Apple Watch Series 3 and their Watch Series 1 price cut. This lead to a lot of conjecture about the state of the smartphone, and its place alongside simpler fitness bands and the like. 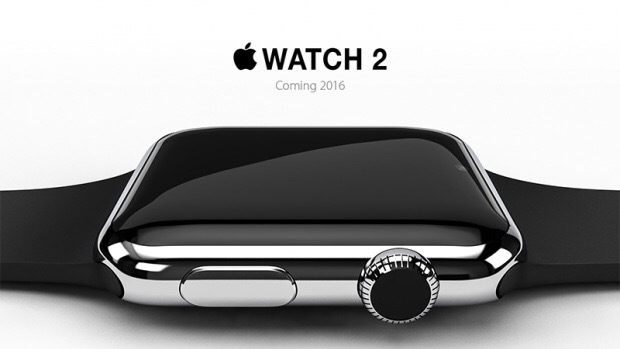 This week brought us a couple of reports that a new Watch will be coming sooner than many tech experts thought. 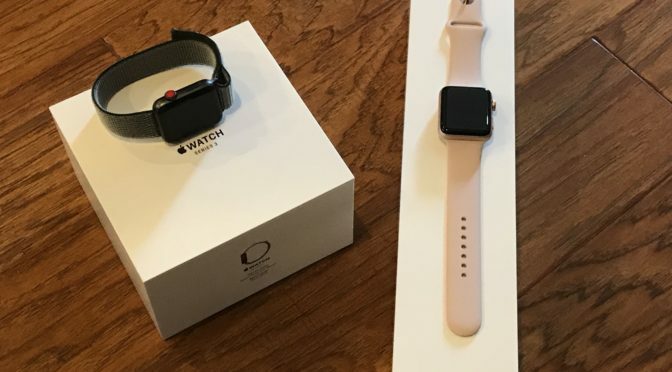 The Series 1 and 2 Apple Watches were released in September of 2016, and as with the 1st Gen, or Series 0 Watch as some call it, there was reason to think Apple would give them more than a just a one year product cycle. 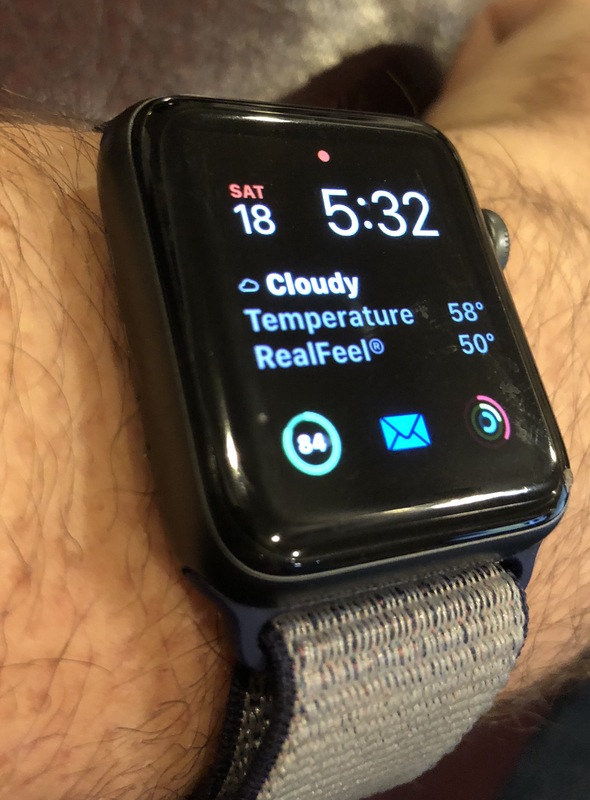 However, according to both Mark Gurman and others at Bloomberg and John Gruber of Daring Fireball, a new Apple Watch will be here before the end of the year.